Unified Tertiary Matriculation Examination (UTME), well known as JAMB (Joint Admission and Matriculation Board) is a body or agency in-charge or that organize entrance exams to students that wish to study a particular course in Nigerian universities. 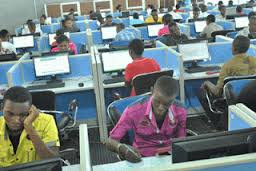 Normally JAMB (UTME) result last for one year but recently, the Nigerian Senate extended the validity period to three years from the initial one year validity period. 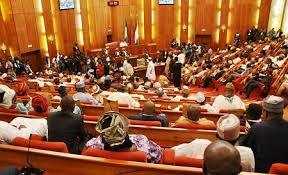 The Senate also fix the fee for UTME to 2500 Naira from 5650 Naira it was sold last year 2015. According to DailyTrust Newspapers, this resolution was taken following the adoption of the report of the Senate Committee on Tertiary Institutions and TETFund on the inquiry into the new admission policy of the Joint Admission and Matriculation Board (JAMB).